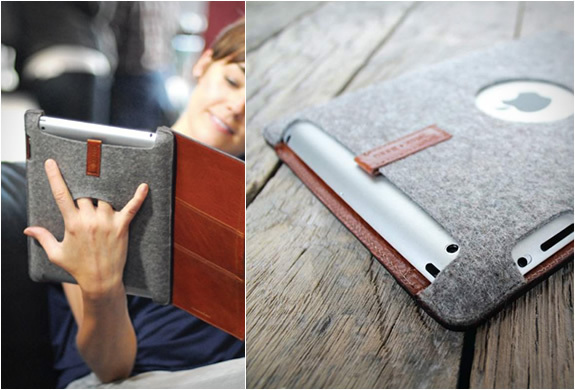 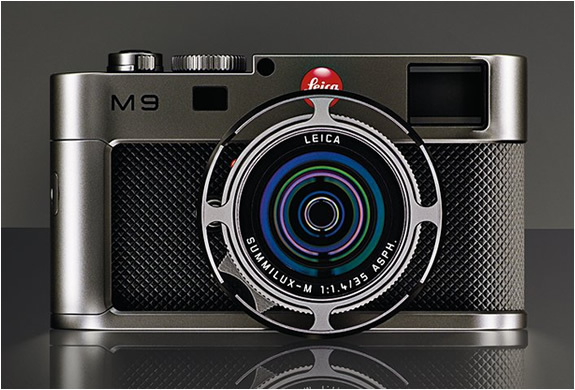 This beauty is a colaboration of Leica and Walter deSilva from the Volkswagen Group. 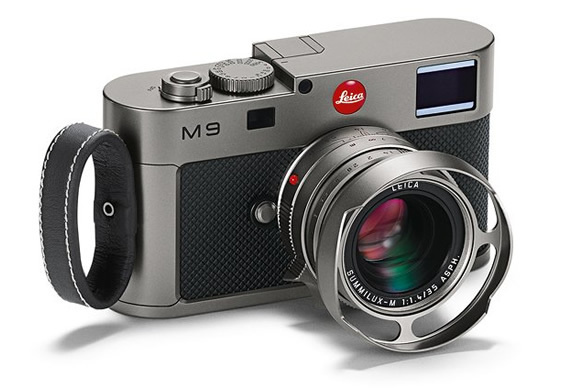 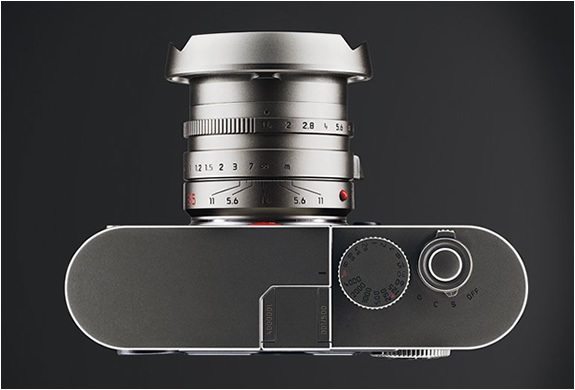 The lead designer and his Audi Design Team have re-designed the LEICA M9, all the exterior metal components are manufactured from solid titanium and complemented by a leather trim taken right out of an Audi interior. 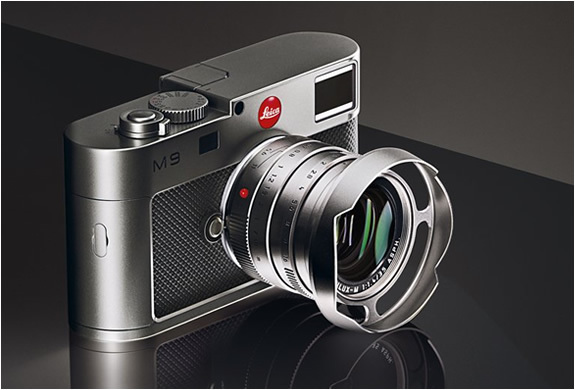 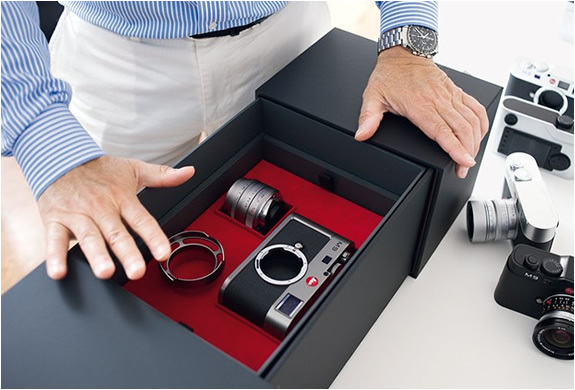 This is a exclusive edition limited to 500 cameras and comes with a beautiful box and is offered as a set together with a LEICA SUMMILUX-M 35mm f/1.4 ASPH lens.